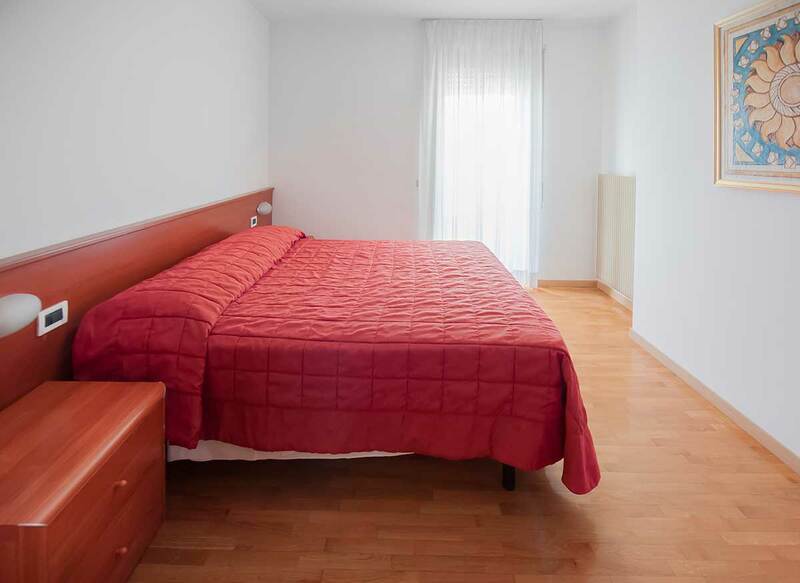 Looking for a bit more space but still want all the services of a hotel? 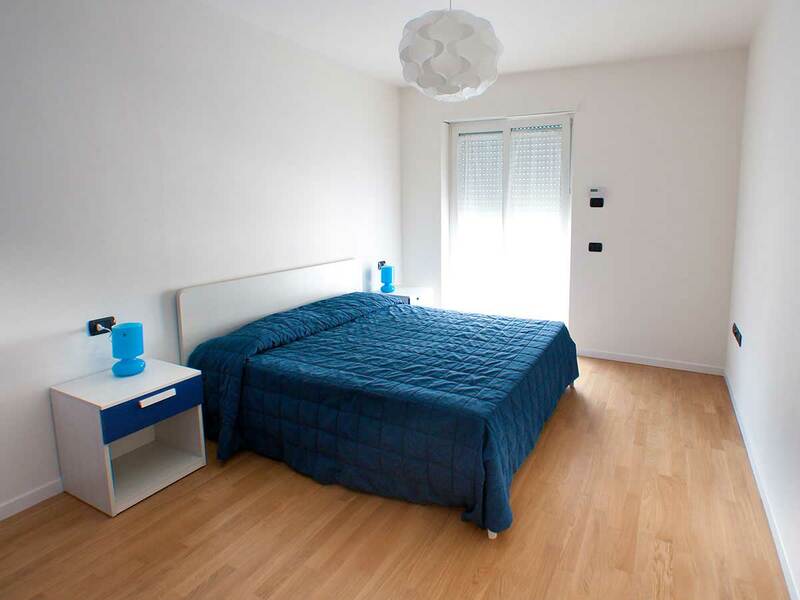 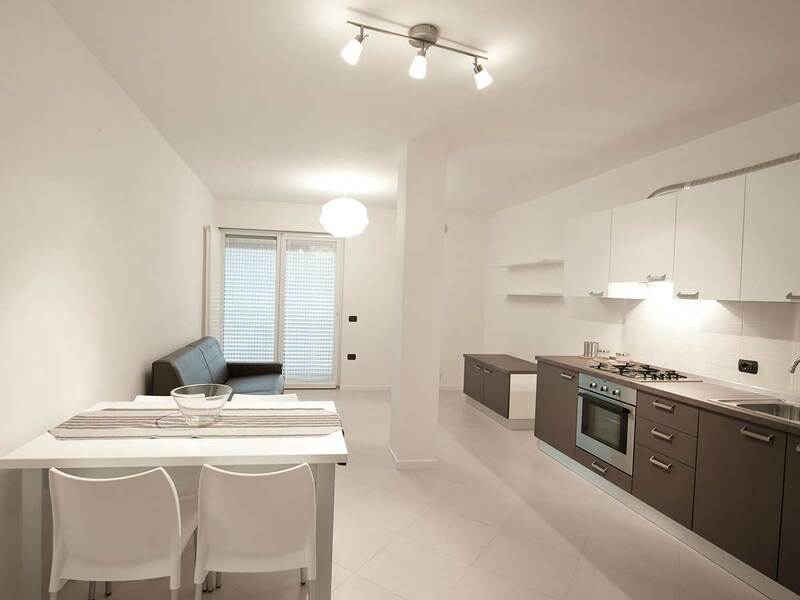 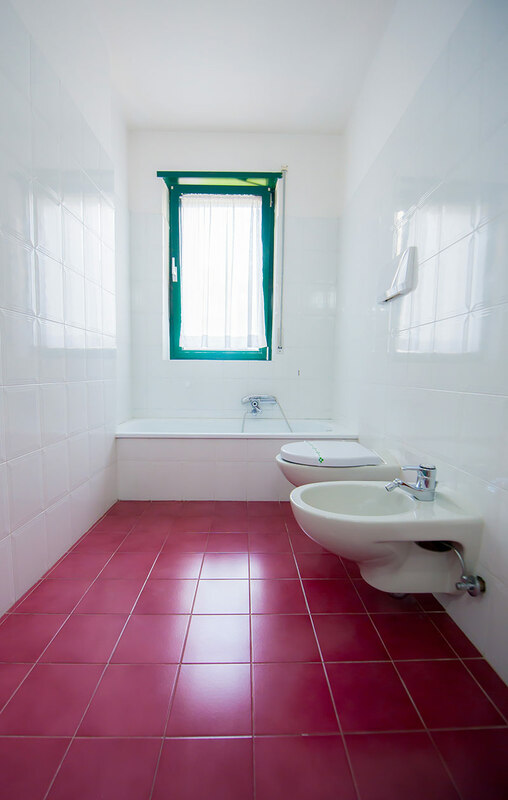 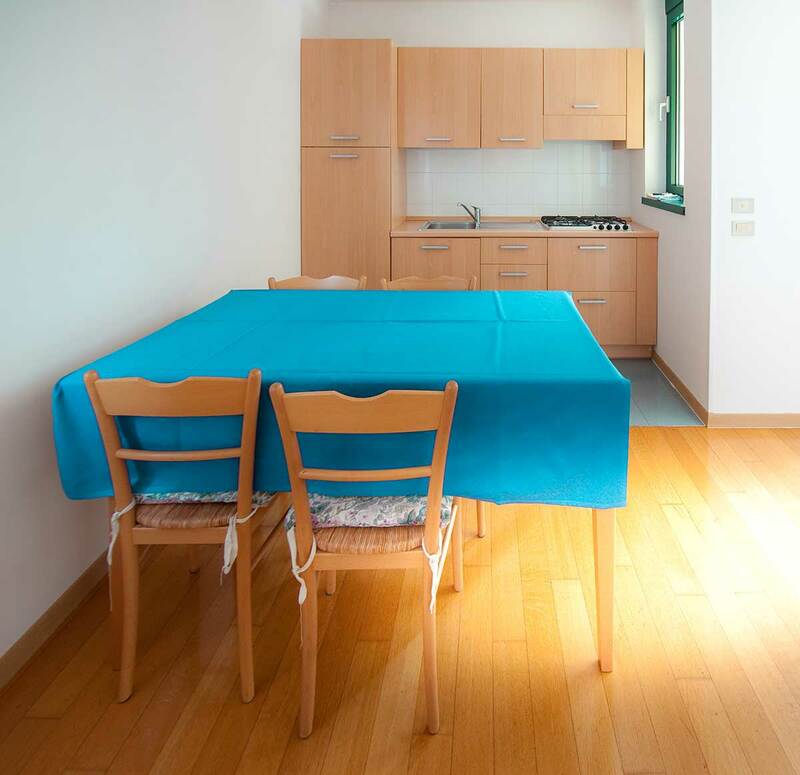 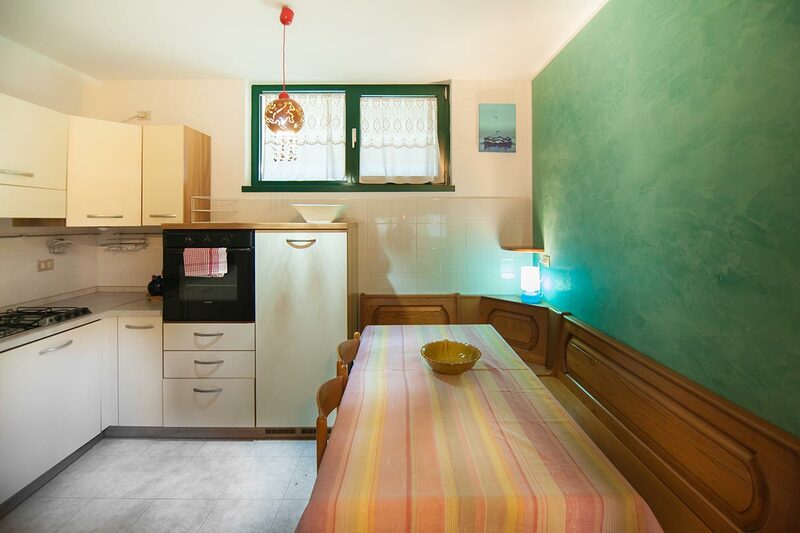 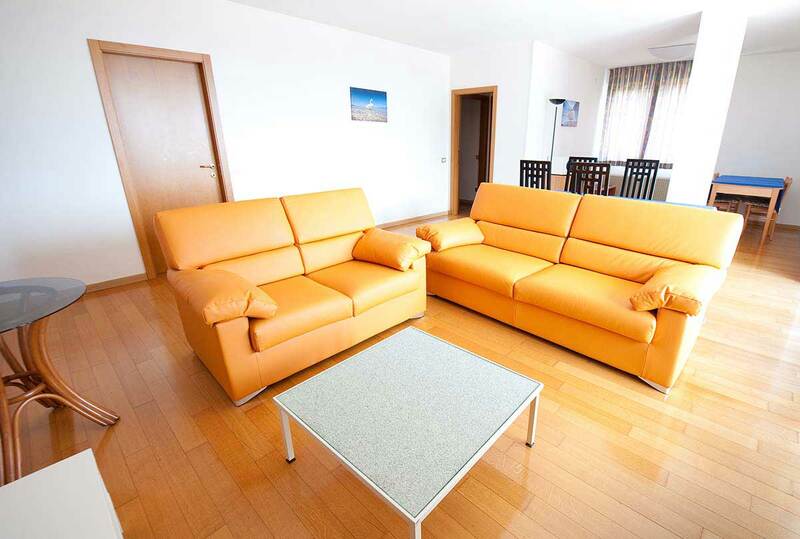 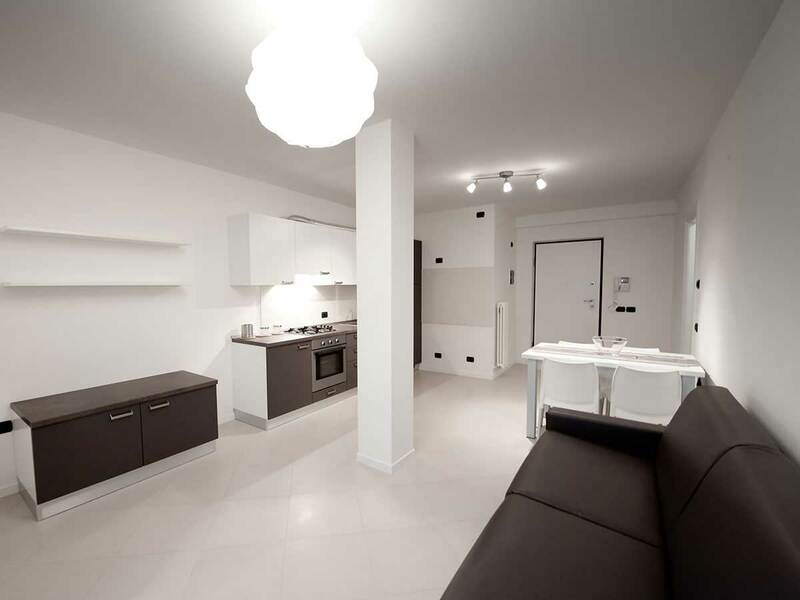 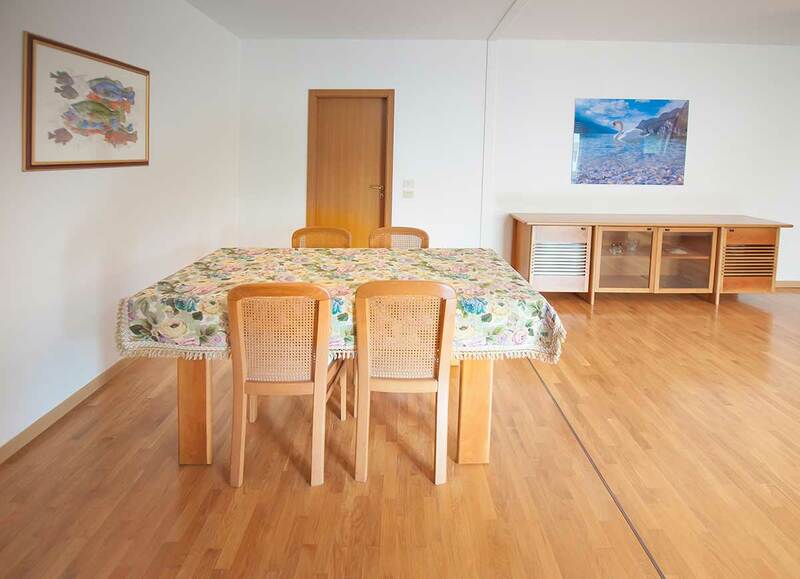 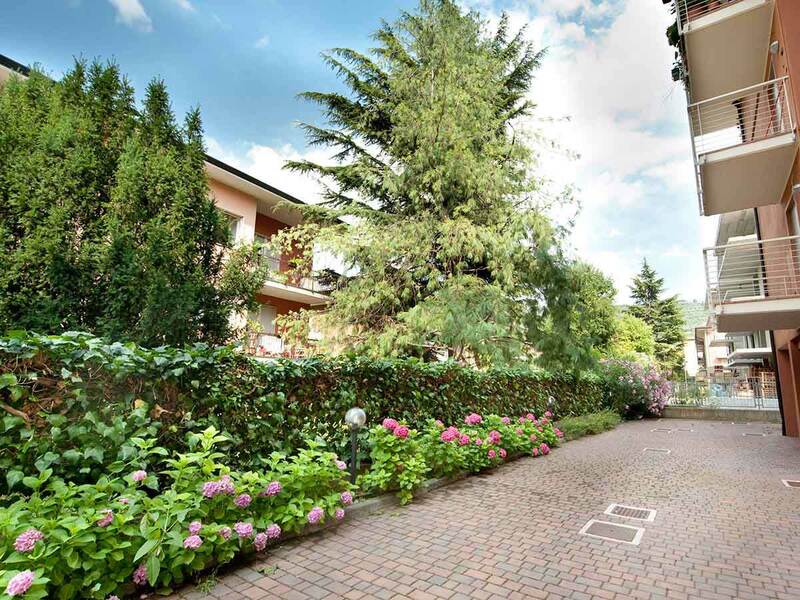 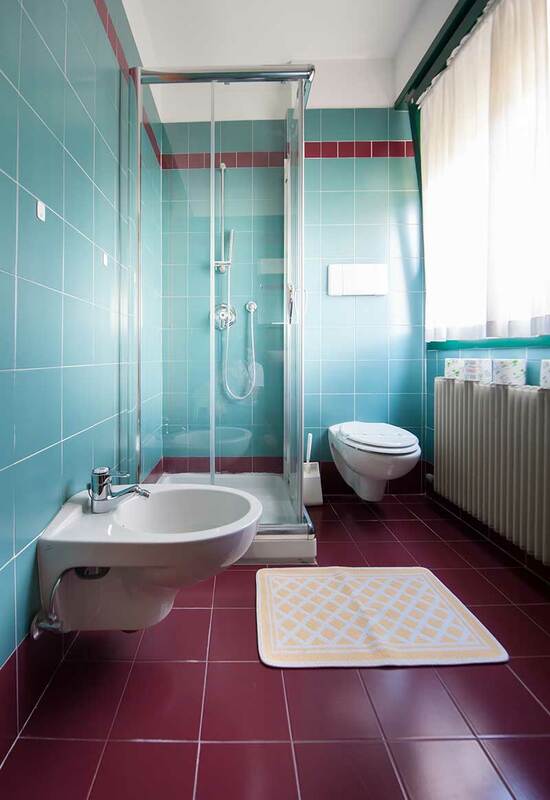 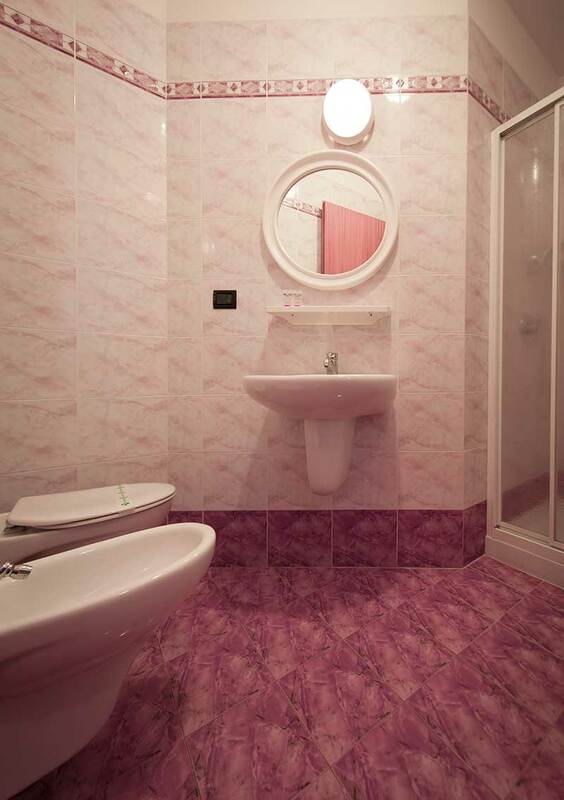 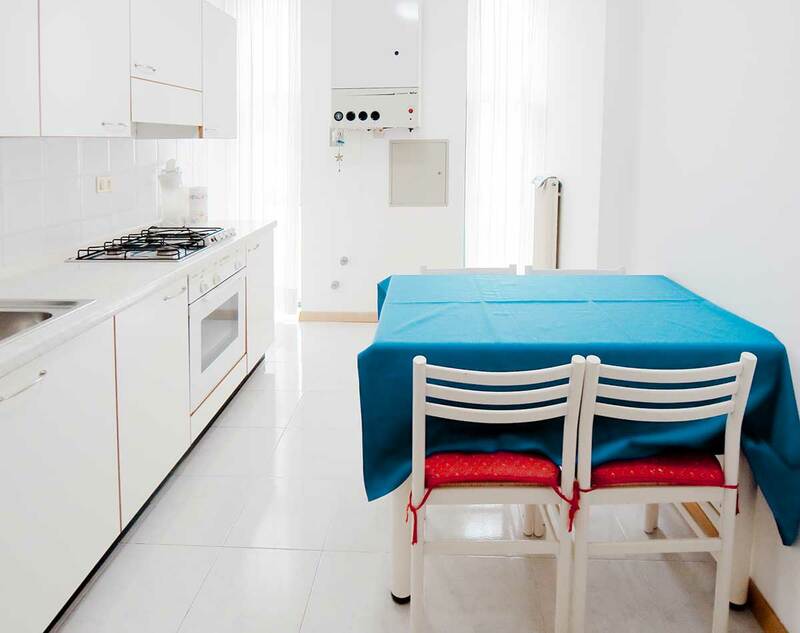 Our six apartments are just a few steps from Hotel Gabry and might just fit the bill. 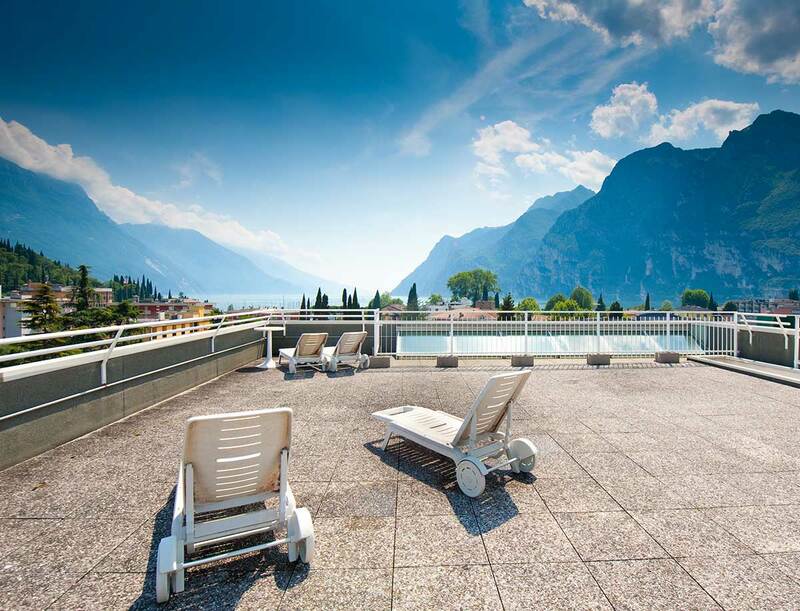 Whether you’re with your partner or a group of friends, interested in seeing the lake or exploring the mountains, you’ll find the option for your needs. 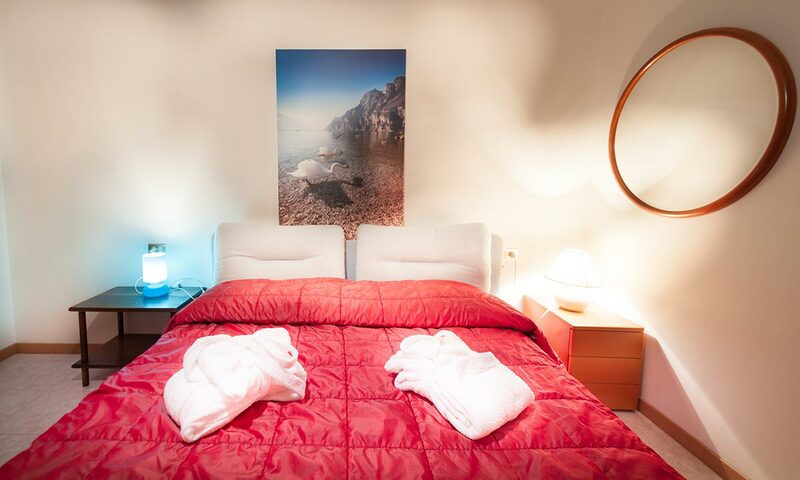 Our 1-bedroomed apartments are just a few steps from the beach, in the modern residential blocks 50 – 100 meters from Hotel Gabry. 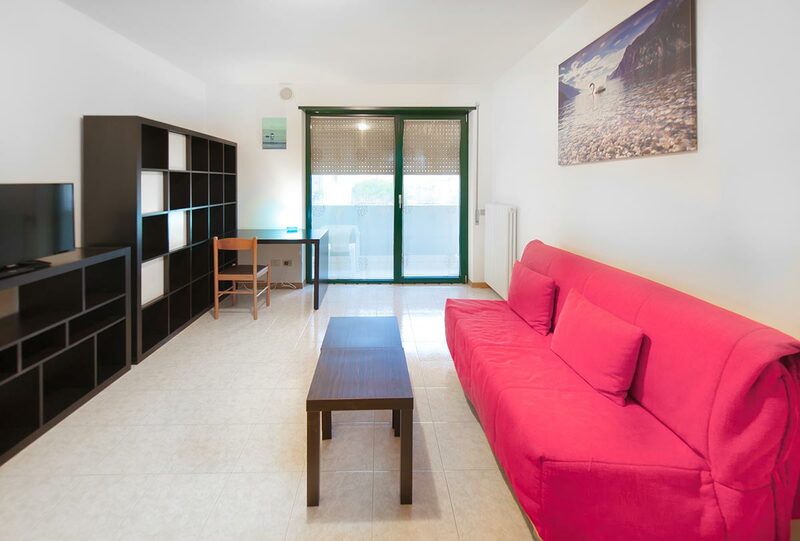 Beautiful modern apartment with 2 spacious balconies, just a few steps from the beach and very close to Hotel Gabry (50 m). 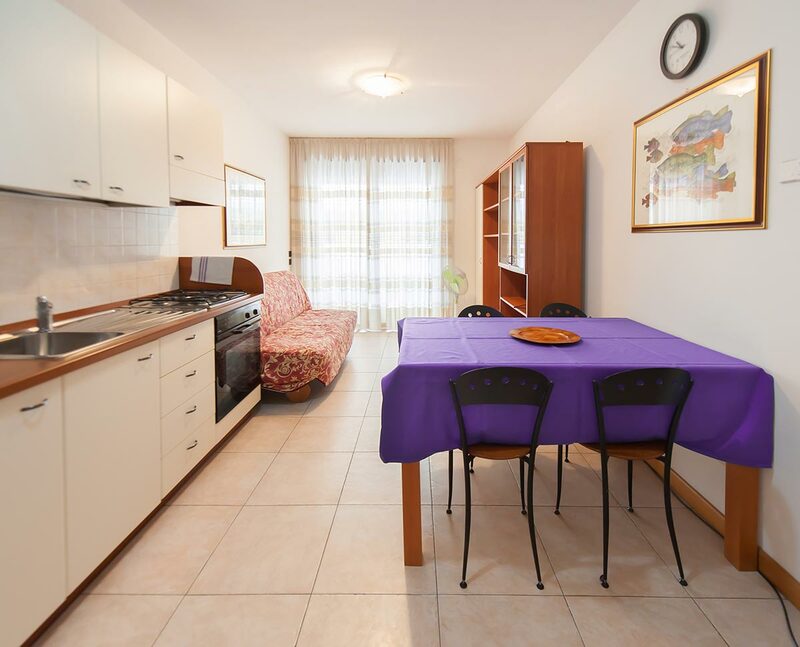 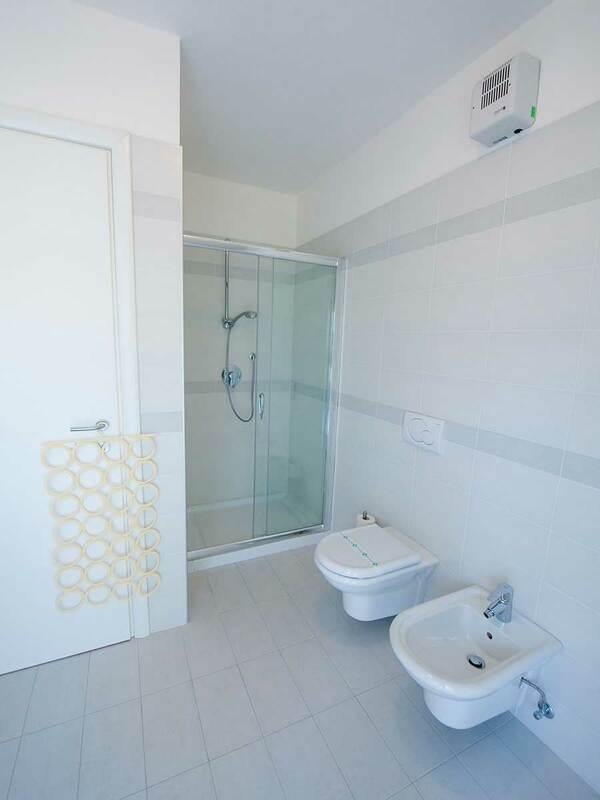 Situated just a few steps from the beach, part of the modern residential block right next to Hotel Gabry (50 m).